Apple included this tweak after backlash in late 2017, when users complained that they noticed their phones slowing down. 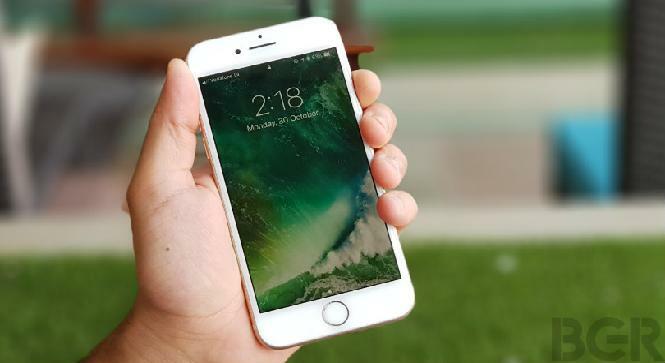 It turns out that Apple’s software was automatically limiting performance during times when the phone was drawing peak power from the battery, in an effort to preserve battery life and avoid sudden iPhone shutdowns. 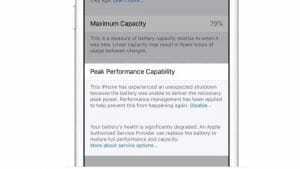 The battery health section shows the “maximum capacity” of your battery. Apple explains this as a measure of battery capacity relative to when it was new. Lower capacity may result in fewer hours of usage between charges. Apple further highlights that the phone batteries, like all rechargeable batteries are consumable components that become less effective as they age. 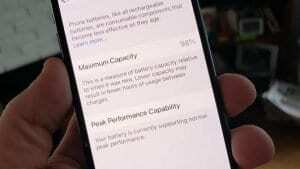 The company on its support page says, “Batteries are a complex technology, and a number of variables contribute to battery performance and related iPhone performance. All rechargeable batteries are consumables and have a limited lifespan—eventually their capacity and performance decline so that they need to be replaced. 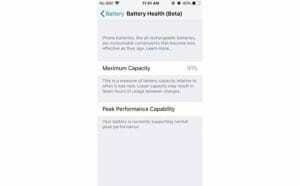 As batteries age, it can contribute to changes in iPhone performance. 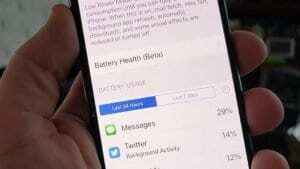 This feature can be found in Settings – Battery and is available for iPhone 6, iPhone 6 Plus, iPhone SE, iPhone 6s, iPhone 6s Plus, iPhone 7 and iPhone 7 Plus. 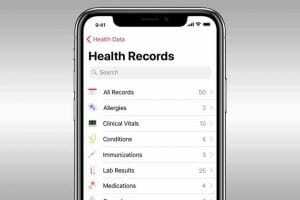 “The new aHealth Records’ feature helps patients of more than 40 health systems including Duke, NYU Langone, Stanford and Yale view their medical records from multiple institutions right from their iPhone,” Apple said. “Health Records” data is encrypted and protected with a passcode. iOS 11.3 also make it easier to understand how personal data may be used. “A new privacy icon and detailed privacy information will appear whenever Apple asks for access to personal information to enable features, secure Apple services or personalize an iOS experience,” the Cupertino-based company added. 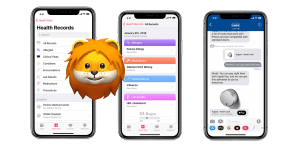 iOS 11.3 delivers new immersive augmented reality (AR) experiences, new Animoji for iPhone X users, access to personal health records in the Health app and more. “With iOS 11.3, apps can now deliver AR experiences that use vertical surfaces like walls and doors, in addition to horizontal surfaces like tables and chairs, and more accurately map to irregularly shaped surfaces like circular tables,” Apple said. iPhone X users can now enjoy even more Animoji with lion, bear, dragon or a skull. A new “Business Chat” feature lets users communicate directly with businesses right within the Messages app.  “Business Chat” will be available in beta in the US and top businesses in retail, finance and hospitality will begin rolling out this new messaging feature for customers. Apple Music will now streams music videos uninterrupted by ads. “Apple News makes it easier to stay up-to-date on the most important videos of the day with a new Video group in For You, and improved Top Stories,” the company said.